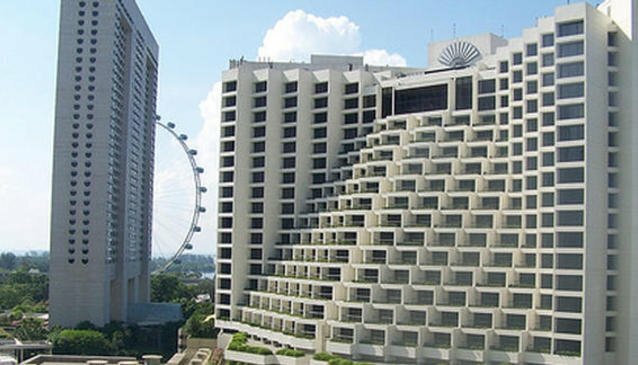 The Marina Mandarin Singapore is perfectly situated in one of the most attractive districts of the city Marina Bay. This location provides for the closeness to all important places in the centre such as the exhibition centre, Suntec City, Chinatown, Underwater World, the World Trade Centre and the theatres in Esplanade. All of those sites are easily reachable on foot or by the MRT rail system, not to mention the taxis and rented cars.